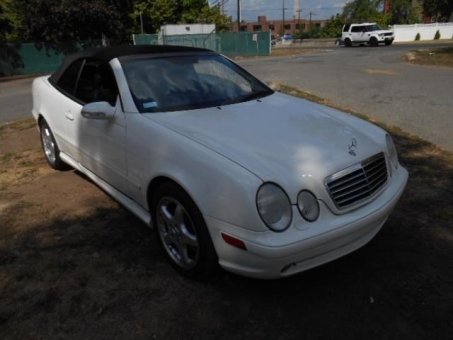 This beautiful 2002 Mercedes Benz CLK55 AMG is a special car! This convertible features a stunning Alabaster White exterior complimented by a Pebble Gray interior. The car has only 69,584 miles! This car is a one owner car and has no accidents. Some features include power/memory/heated seats, airbag, dual climate, and the car also has all original books and manuals.